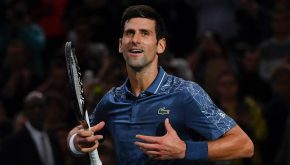 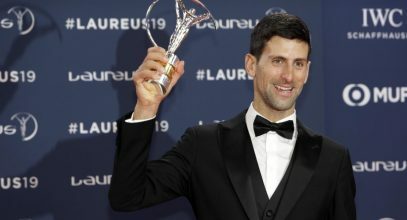 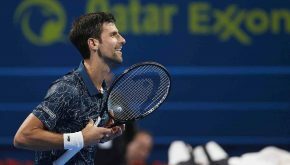 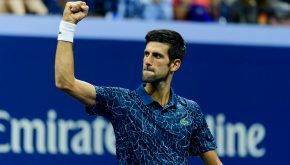 Impressive Nole makes Shanghai semi-final! 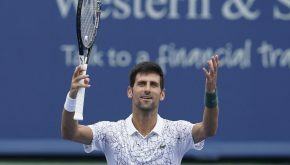 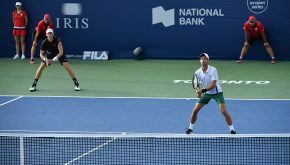 Novak holds off Raonic, to face Cilic in Cincinnati semis! 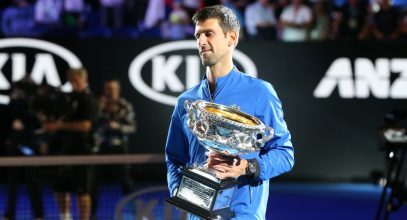 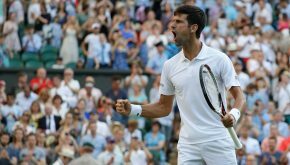 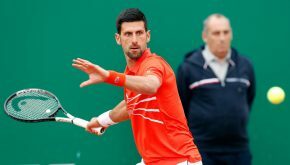 Novak to face Nadal in Wimbledon semis!